I spent three ways exploring Vietnam (bottom to top), in 2017 and it was amazing. 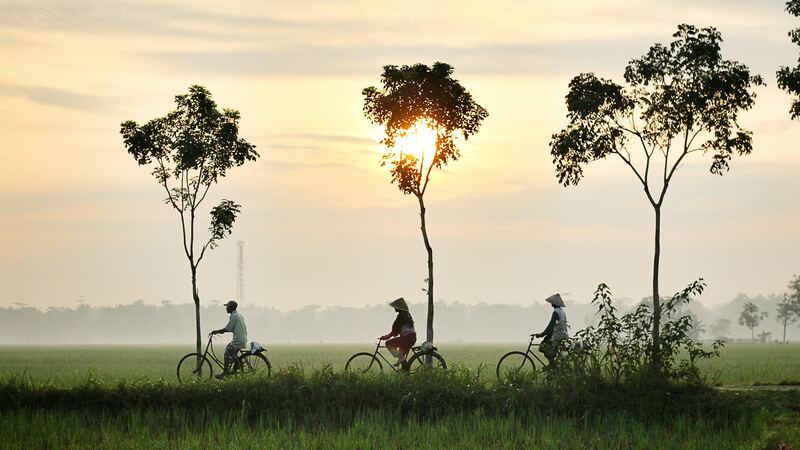 Here are some tips to manage your type 1 diabetes whilst in Vietnam. When people ask me what my favourite country is, it’s always a toss-up between Vietnam, Chile, and Croatia. But Vietnam is one of the most beautiful and diverse countries in the world. It’s cheap, the people are amazing, the sites are fantastic, and I know for sure I will revisit Vietnam as much as I possibly can in the future. 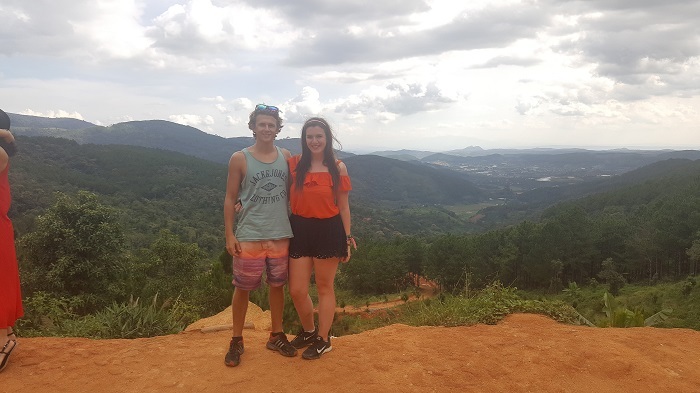 I spent three weeks there in 2017, making my way up the country, so here are some tips on travelling Vietnam with type 1 diabetes. Where did we go in Vietnam? Oh, what a trip it was...writing about it makes me want to return immediately! But anyway, back to the point. Let’s start with some general information about the healthcare system in Vietnam. Diabetes isn’t too common of a word, but that doesn’t mean you can’t access insulin when you need it. In some circumstances, you will need a doctor’s note to buy insulin. So make an appointment with a doctor, (use Google translate if needed), or opt for an English speaking doctor and get your doctor’s note. You then bring this to a pharmacy to be filled. Do note, you will be paying for your insulin, but it’s a lot cheaper than it costs in the USA. You may have to wait a few days for your insulin to be ordered in. Insulin will be easier to obtain in the big cities such as Hanoi and Ho Chi Minh. You can typically buy test strips in a pharmacy without a prescription. Make sure you have adequate travel insurance to cover you. I recommend Just Travel Cover who specialize in diabetes medical cover. You get 15% off all policies with the eBook. 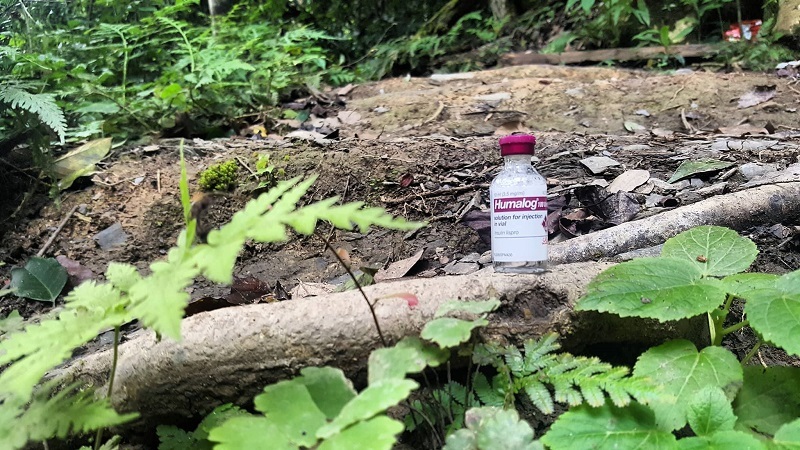 If you need insulin, you may find the brand you typically use isn’t available. Don’t worry, you can use other insulin's. It’s a good idea to ring your insulin company and ask them do they operate under any other brand names, or is insulin available in the country. Switching from say, Humalog to Novolog won’t cause you massive issues. Remember insulin may be measured differently in Vietnam too, so make sure you are using the right syringes for the right strength of insulin. Vietnam is generally a warm country, but of course, has it has monsoon seasons (it’s still warm). The only place that is cool is “Da Lat” and that’s because it’s situated in the mountains. So, when you are in Vietnam you will need to keep your insulin and your diabetic equipment cool. 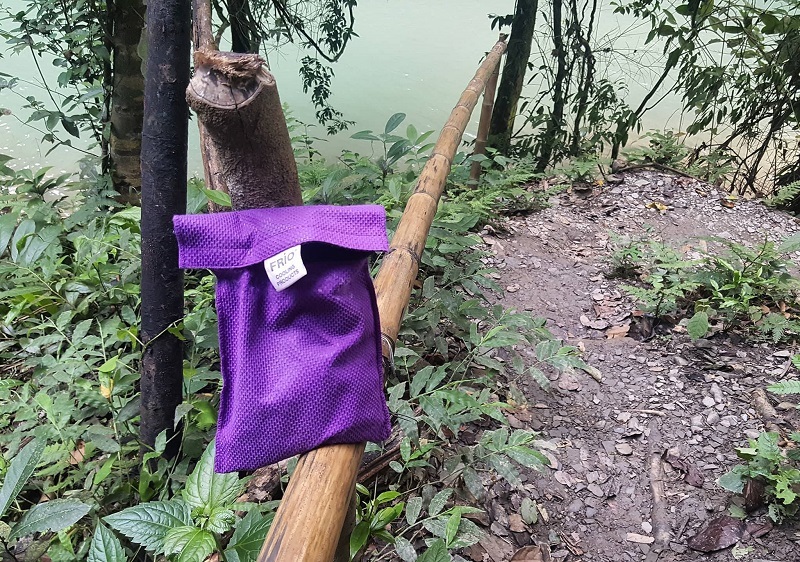 On day trips, and transition trips (internal flights, or bus journeys), you should use Frio bags or other insulin travel cases to keep your insulin cool. Then, when you are at your hotel or hostel, pop your insulin in the fridge. If you are on insulin pens, then there is a little more maths involved with the time zone change. I’ve got a whole section with examples and sums in the eBook, and it’s all explained well there, so check out that section! You will often find your body takes a day or two to adjust to the time zone, and if you experience jet lag you may find your blood sugar runs higher. Again, keep monitoring and checking for patterns and you’ll be fine. I LOVE Vietnamese food, probably because I love noodles. If you love noodles too, then you’re in for a treat. 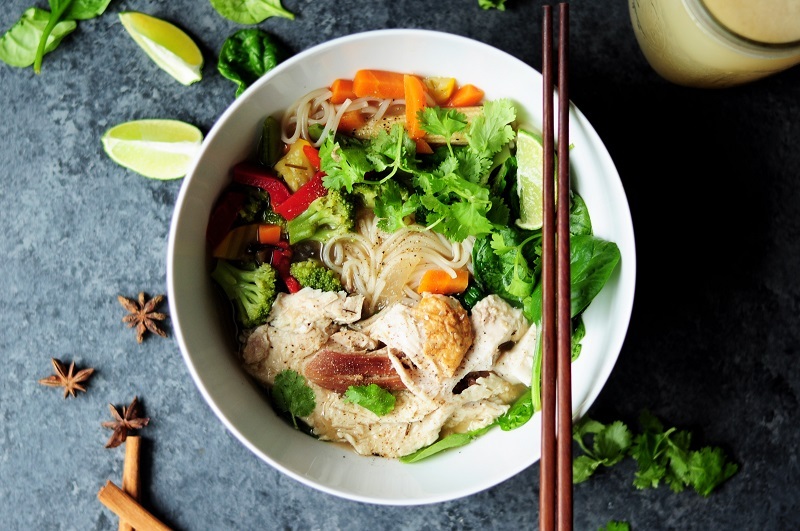 Vietnam food was easy for me to manage, most dishes contain noodles or rice, or you can opt for just stir-fried vegetables with a meat dish, which helps to keep things low carb. Spring rolls: a popular dish in Vietnam and delicious. They are made fresh too! Noodles and meat: chicken noodles, beef noodles, prawn noodles, all basically stir fried with veg in a soy sauce= DELICIOUS! The big cities in Vietnam also have your typical fast food and local chain restaurants too. I would absolutely recommend the Hard Rock Cafe in Ho Chi Minh, because it’s the cheapest one I have ever been to and the portions are sooo big, also they have a BRILLIANT live band (they did a Queen tribute night when we were there). Also, street food in Vietnam is wonderful. There are many different snacks and low carb food to choose from. In general, Vietnam is a very cheap country, so you can dine out for £2-3 which is amazing and you can get lots of food varieties. Btw, cheap sugar free drinks are available everywhere, and in most places, English is spoken! Oh gosh, how do I even go into activities in one post...I mean there is a host of location-specific activities in Vietnam that we loved in separate blog posts, but I will highlight some of my MUST sees. Halong Bay: Wonder of the world. Breathtaking. 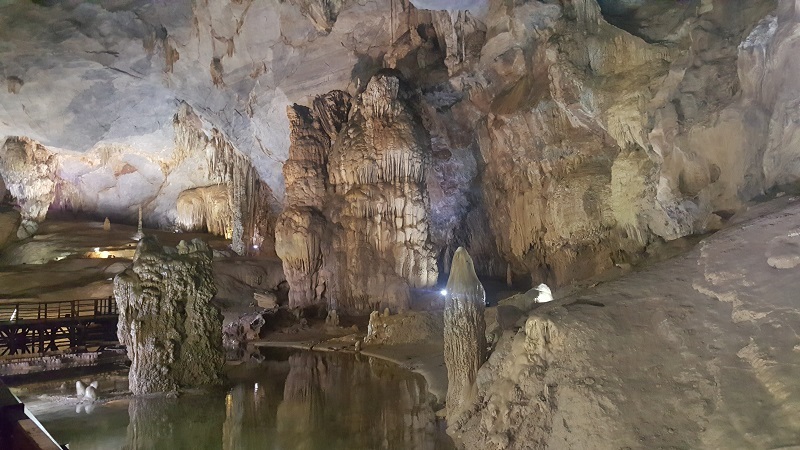 Phong Nha Cave: absolutely stunning. One of the longest caves in the world discovered by explorers not too long ago. Fairy Stream, Mui Ne: beautiful photo opp, tranquil, peaceful and gentle. If you are backpacking and crossing the border, you may find the Vietnamese are a little funny with your insulin supplies. When I crossed, I had all my Frio packs in one bag, and when it went through the little scanner, they wanted a closer look. The guy proceeded to empty the contents of all my supplies (annoying when there is a bus waiting on you), and was looking at the insulin pens, vials and needles in complete horror. I was like, oh god, he thinks I am doing drugs, I said the word “diabetes” a few times, and nothing, then I had my docs letter (which was translated) and he got it, I pointed to my blood glucose monitor and he recognised that and smiled and said okay, go ahead….. So, please bring a letter translated for crossing the border-- it will make your life easier. For legal reasons you are supposed ot have a prescription for the medication you are travelling with...so bring that too. không đường (they put extra sugar in EVERYTHING, even black coffee (Vietnamese coffee is the best btw), so if you don’t want your blood sugar soaring, then show them that phrase. People with type 1 diabetes tend to have weaker immune systems in general, which means it’s important to get your travel injections. Below are the necessary and recommended travel injections for Vietnam. I suggest you get all. They are an investment and some last a lifetime! Other vaccines to consider: Cholera; Hepatitis A; Hepatitis B; Japanese Encephalitis; Rabies; Typhoid. Malaria tablets: Brad and I use doxycycline for all our trips as it’s the cheapest and we experience no side effects. I’ve used Malarone in the past too and it was good, but it’s 4 times the price! NHS: depending on your location in the UK, you can get malaria tablets on prescription (so if you don’t pay for prescriptions you get them free, or you pay a prescription charge), or you can get them cheap from a travel clinic, I actually use the Exeter Travel Clinic for all my travel needs and malaria tablets...even today still, despite the fact I don’t like there any more! So there we go, these are my tips for travelling Vietnam with type 1 diabetes! If you’ve been, or are planning to go, then comment below! Looking For Any Tours On Your Travels In Vietnam? 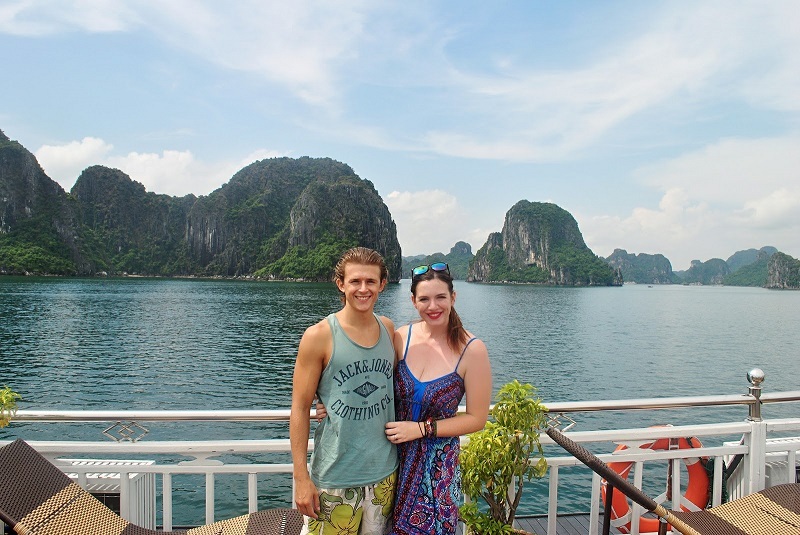 15 Best Places To Visit In Hanoi (Vietnam) For Couples: 2019 Edition! 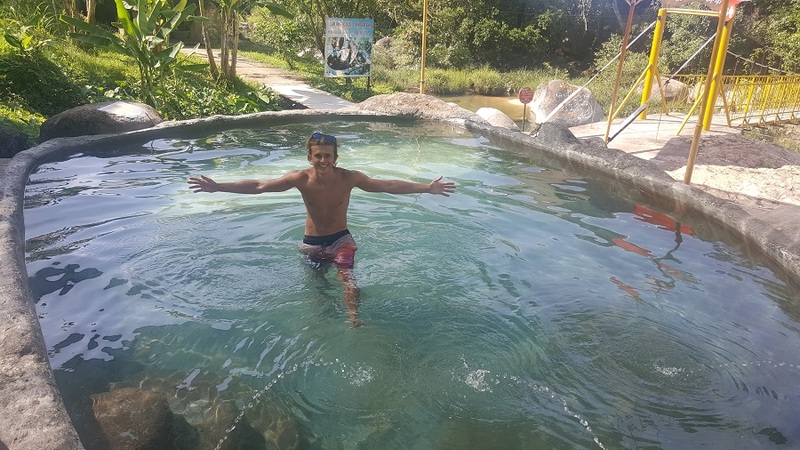 The 10 Best Things To Do In Da Lat (Vietnam): Complete 2019 Guide!